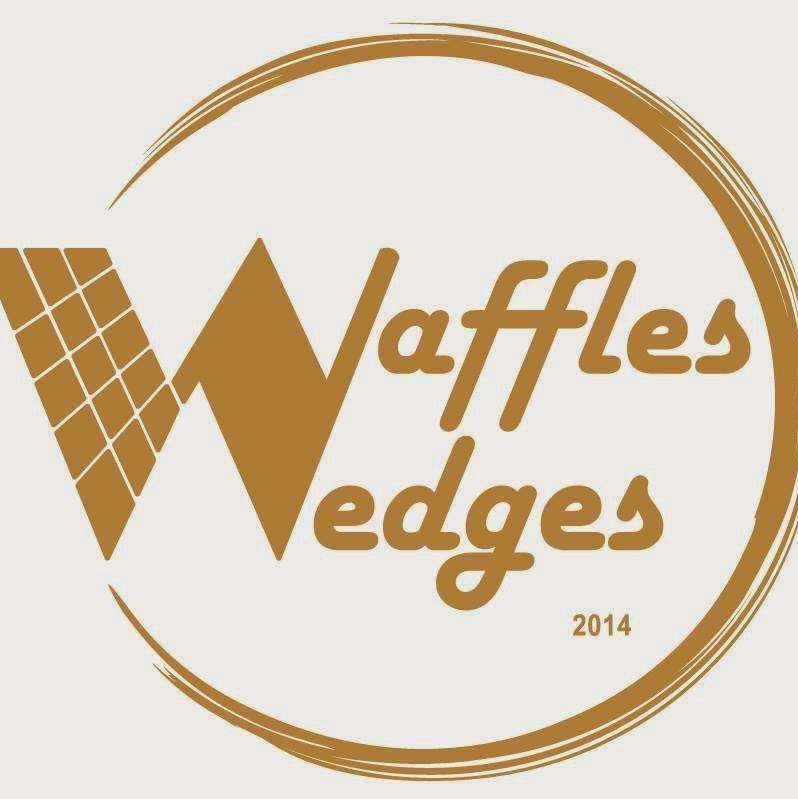 Sunday marks the grand opening of mostly to-go Waffles & Wedges in Center City Philadelphia (1500 Pine St., 215-309-3222). As the name suggests, the menu will be comprised of "Liège" Belgian-style waffles (the gluten-free versions will be made on a dedicated iron) and baked potato "fries" (all gluten free). Many of the sauces and toppings don't contain gluten either. Opening this summer in Wynnewood is a second area b.good (280 E. Lancaster Ave.). Ninety-five percent of the menu at this healthier fast-casual restaurant chain - another location is in Marlton - is gluten free, including Udi's buns, all fries and several desserts. 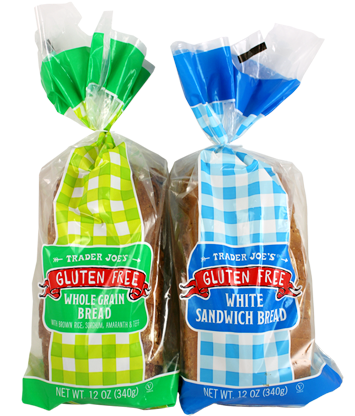 Trader Joe's has stopped carrying Udi's breads and rolls and has instead introduced its own private label versions. The White Sandwich Bread is made with brown rice flour, sorghum, and potato flour, and the Whole Grain Bread is made with brown rice flour, whole grain teff, whole grain amaranth, whole grain sorghum, potato flour and flaxseed meal. Each 12 oz. sliced loaf of either bread is $4.49. A 12 oz. package of hamburger buns sells for $3.49, while a 14 oz. package of bagels is priced at $4.49. My annual roundup of gluten-free options at Major League Baseball ballparks was posted on Tuesday. While some stadiums are better than others, all 30 clubs offer something for fans eating gluten free. In conjunction with Celiac Awareness Month in May, the National Foundation for Celiac Awareness has launched “Seriously, Celiac Disease,” the only national campaign dedicated to raising awareness among people with diagnosed Celiac Disease about the importance of having a serious conversation with relatives who may be genetically at-risk for the condition. The campaign was developed as a result of NFCA research that showed when at-risk relatives are properly educated about the condition and armed with the right tools, their receptivity to get screened for celiac disease increases. The “Seriously, Celiac Disease” campaign aims to encourage individuals with celiac disease to “Talk. Tell. Test.” with their biological relatives using personal, one-on-one conversations. Thank you so much for sharing the Seriously, Celiac Disease campaign! As always, we truly appreciate your support in raising awareness. Hope you like the video!